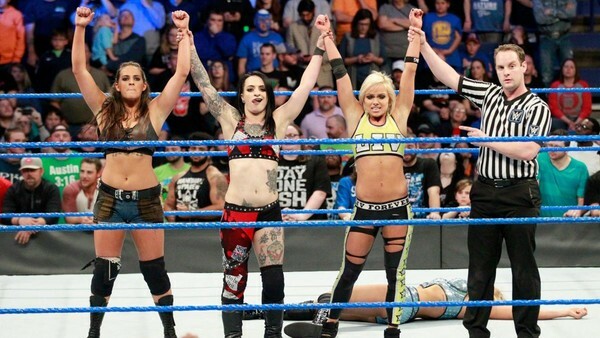 Ruby Riott, Liv Morgan, and Sarah Logan may well be the tonic required to rejuvenate the stagnant SmackDown women's division in 2018, but they've barely been around long enough to brew a cup of tea, and haven't made a convincing start. Their debut angle was a near identical recreation of that used to introduce Paige's Absolution group the night before. The repetition isn't their fault, but it definitely took the edge off their arrival. The trio cut a horrible, stunted promo the following week, but they've already taken out some of their brand's biggest names, with Naomi and Becky Lynch both falling by their hand. 'Injuring' these former champions give them an extra level of credibility, too. Riott is a fantastic wrestler herself. 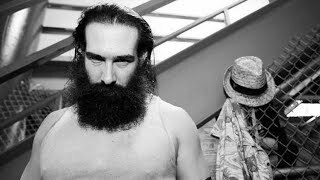 Logan is serviceable, but packaged with a go-nowhere gimmick, while Morgan is largely unproven. There's little synergy between them with regards to character or image, so they feel like more of a ragtag bunch of misfits than a cohesive unit. Regardless, there's enough talent between them to make this work, and it wouldn't be a huge surprise to see one capture the SmackDown Women's Title within the next few months.